Thank you for considering our gym to help you meet your fitness goals. Our carefully designed programs will take your fitness to the next level. At Elemental we believe that everyone has the capacity to improve and that is why we call all of our members athletes. Whether your goal is to age gracefully, lose some weight, or improve your sport performance, we can support you. An athlete takes responsibility for themselves and is characterized by dedication, focus, intelligence and work ethic. We are driven by growth-mindset, consistency and simplicity. We are concerned with effective, time-efficient training so that our athletes can enjoy pursuing other athletic endeavors as well as pursue careers and enjoy their families and friends. If you are interested in high energy group sessions or personal training, we can help. If you have a great training program and need a fully featured gym to train in, this is the place. 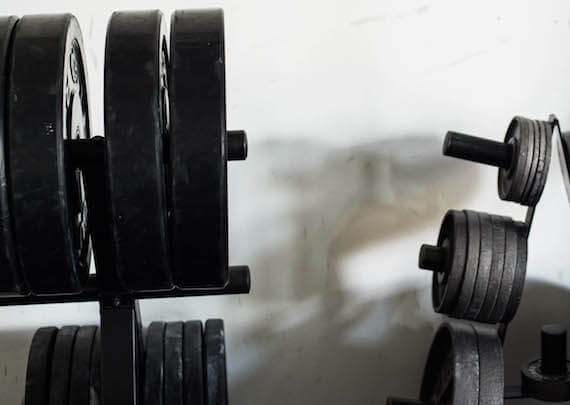 No matter what your fitness needs, we want to help you make the most of your time with us. We are proud to provide a clean and welcoming atmosphere to our athletes. We offer a fully featured gym including weight machines, barbells, dumbbells, kettlebells, sandbags, drive sleds and plenty of floor space. Our cardio deck includes elliptical trainers, a stairmaster, treadmills, a recumbent bike, a spin-style bike and a SkiErg. We utilize Airdyne bikes, rowing machines and training ropes on the main training floor. We also provide a wide variety of medicine balls, physioballs, resistance bands and TRX trainers. Coach Alex specializes in strength and metabolic training and performance climbing programming. 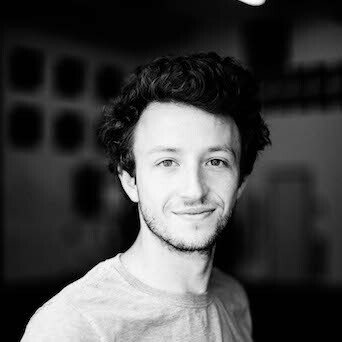 Alex believes that each athlete can achieve progress towards their goals through focused technique coaching in combination with habit changes that use simple reminders and daily systems to improve our body awareness and intentionality around physical well being, nutrition and performance. 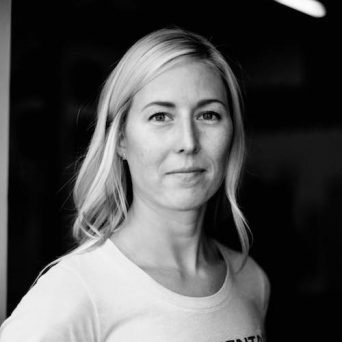 Coach Emily specializes in strength and metabolic training, long distance running and nordic skiing programming and pregnancy and postpartum fitness. Emily believes that every athlete, whether new to a sport or a veteran, benefits from continued focus on developing efficient movements, identifying and improving weaknesses and finding fun in the challenge of it all. 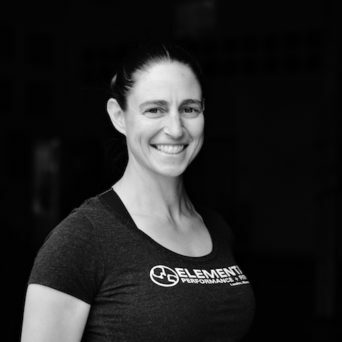 Coach Ellen specializes in strength and metabolic training, training for seniors, mobility coaching as well as pregnancy and postpartum fitness. 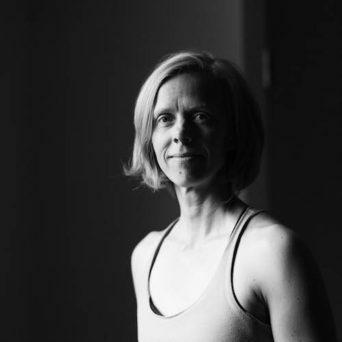 Ellen believes in the value of increasing body awareness, functional movement and mobility training as a means to build strength, improve quality of life and improve sport-specific performance. 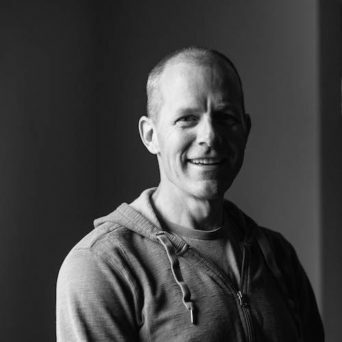 Steve is the founder of Elemental Performance + Fitness and Climb Strong. He specializes in strength and metabolic training, climbing performance, post-rehab strength training, and is available for remote coaching. Steve believes that the path to long term athletic success and overall health is based on consistency over intensity and that learning to improve your beliefs and relationships about physical activity and nutrition is how you will experience the greatest gains. Coach Charlie specializes in strength and metabolic training, mobility coaching, performance climbing and skiing programming. Charlie believes that with simple programming, consistent effort and emphasis on technique and proper form, heavy strength training is transformational in how individuals are able to improve their athletic abilities as well as how they perform in the other aspects of their lives.